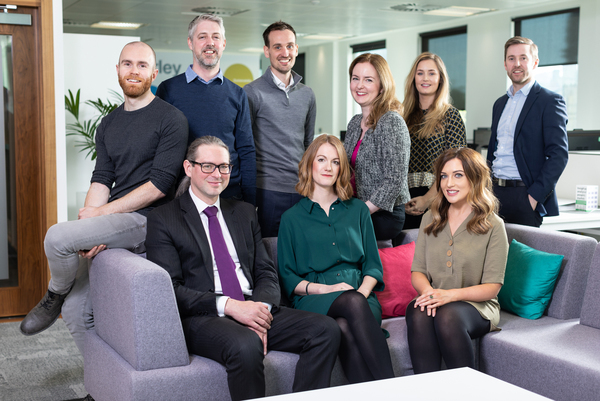 We have strengthened our planning team and broadened our offering in the region following a period of growth. Sarah Cox has joined the planning team as associate director, moving from Barton Willmore where she spent 13 years. Sarah brings diverse experience in delivering a wide range of residential, commercial and mixed-use planning projects for a diverse client base including developers and investment funds. Senior consultant Michael Browne has transferred from our Birmingham office. 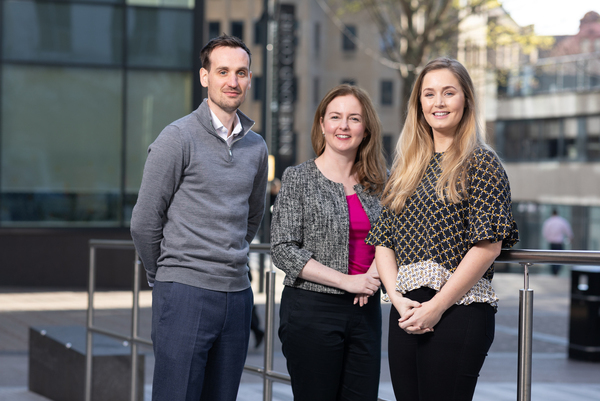 The move bolsters the Environmental Impact Assessment services delivered from our Leeds office, which also offers planning, urban design and heritage consultancy. Karina Withers has also joined the team as an Urban Designer, having previously worked at Pegasus.